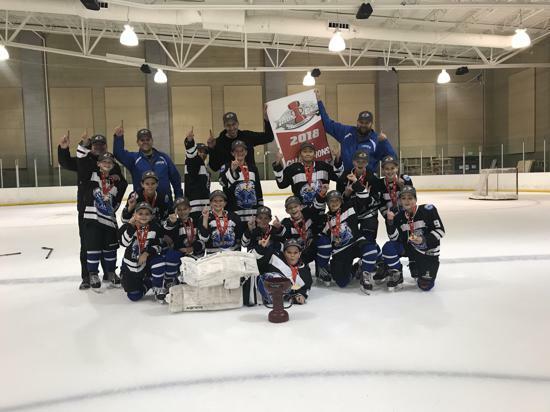 Tuesdays & Thursdays in June 2019 will be DCYHA's Learn to Play Hockey clinics. These Clinics are designed for beginner players. 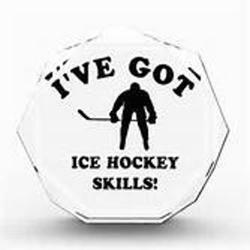 You must be able to skate at a beginner level to participate. Learn to Play runs Tuesday, June 4th through Thursday, June 27th. Registration is now open! Program cost is $90, and includes required equipment. 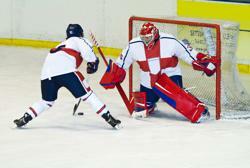 Please see the Learn to Play Hockey page for more information. 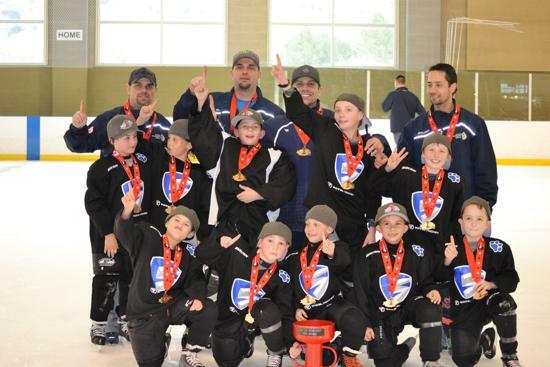 Any questions about Learn to Play, please refer them to DCYHA President Sharly Norton @ sharly.norton02@gmail.com. For questions regarding issues or questions about the online registration, please contact Karyn Baxter, DCYHA Registrar, using the link provided. Tryouts are being held for the Utah Golden Eagles. 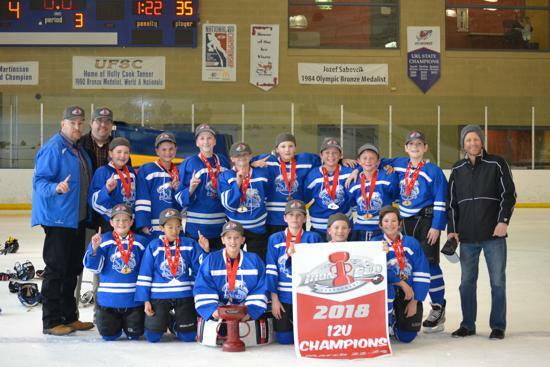 Our competitive hockey program includes 18U Tier II, 16U Tier II, 14 U Tier II/Travel, and 12U Travel teams. Tryouts begin in June. Please follow the link below to the Utah Golden Eagles website. 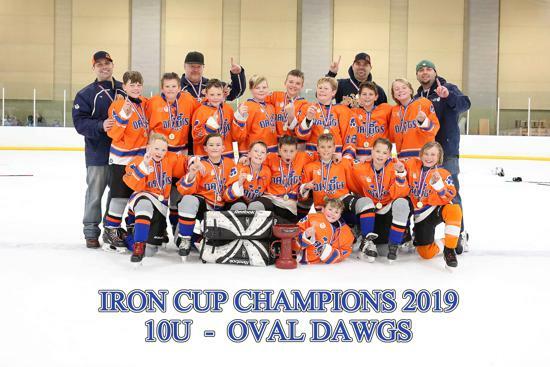 Congratulations to the 2019 Iron Cup Winners! 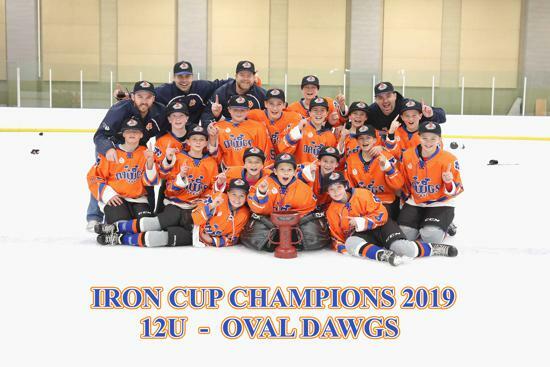 Congratulations to our 2019 Iron Cup Champions! Thank you for your support. Use this link for our gear rental. Here, you will find all the information for gear. If you have any questions, please contact Bernie Martin @ chesboa13@hotmail.com. 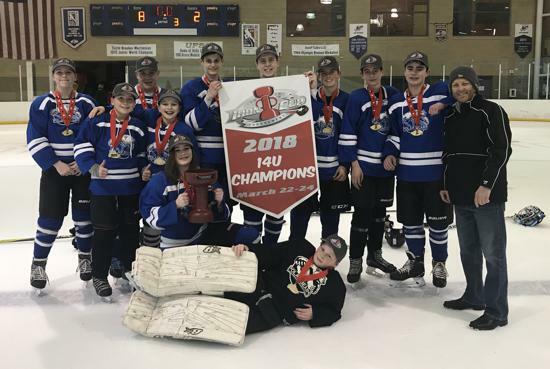 We are looking forward to another great season at DCYHA! 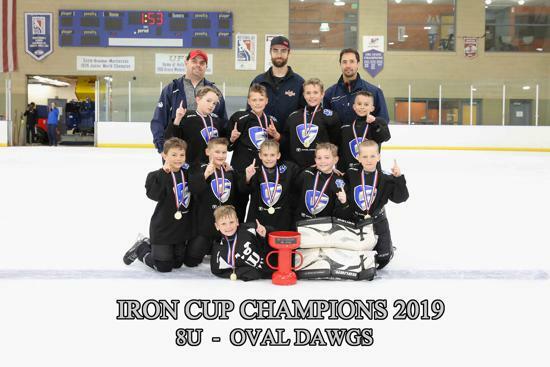 Thank you to all our participants for Davis County Youth Hockey 2018 Iron Cup Tournament! We look forward to seeing you next year. The board meeting agenda will be posted right here on the Sunday night prior to the meeting. I DID NOT ORDER JERSEYS WHEN I REGISTERED MY PLAYER, BUT I NEED TO ORDER ONE, HOW CAN I DO THAT? I didn't order jerseys or socks through registration, but I could use some for this coming season. How do I order jerseys now?? Answer - E-mail Sharly Norton, she is overseeing the jersey and socks ordering process and she will be more than happy to help you with this process! DCYHA Main Store - Jerseys, socks, and SquadLocker! Amazon Charities will donate 0.5% of your eligible purchases to DCYHA. Support Our Sponsors. Consider becoming a DCYHA sponsor. Sponsorship donations are tax deductible. Contact Rebecca Jacobsen, DCYHA President for more information. Network Consulting Services, Inc - At NCSi we don't just sell hardware, we sell solutions. 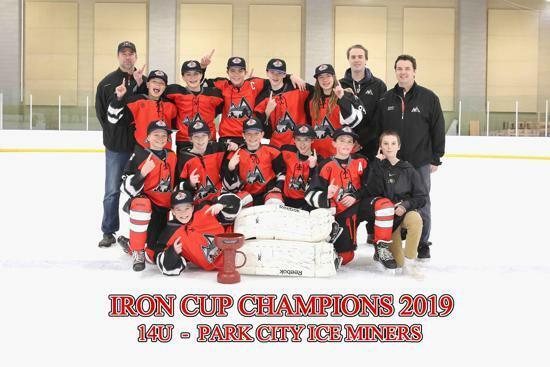 ©2019 Davis County Youth Hockey Association / SportsEngine. All Rights Reserved.